"If you're not on the cloud, you have to get there," says Kelly Ritch, VP of strategic partnerships at MedNet Solutions. "We know we're going to have a greater number of data sources that will be collected across unified or integrated platforms, and that increased volume combined with the better speed of being on the cloud could increase the speed of clinical trial work significantly. That increase, and being able to get clinical trial work done because you're on the cloud, of course, saves money. And that money can be pumped right back into the research machine." Still not convinced you need to operate on the cloud? Here are three benefits of working on the cloud. One of the opportunities that the cloud presents is the ability to add integrations to an EDC platform, which enables study administrators to do more things directly from the tool. The SCDM 2018 conference discussed possibilities like a drug supply plugin that could easily contact pharmacies to order prescriptions, or an integration with local transit providers to provide real-time transportation options for patients who need to visit a clinical site. An EDC platform on the cloud can support integrations with other services, making things easier for patients, researchers, and physicians. One of the biggest benefits of the cloud is one you might not notice at first. Cloud-based EDC platforms run on-demand, moving fast when you're conducting your study and using less resources when you're not. They can be minimalist when you're conducting a simple study, and can become more robust when things get complicated. The cloud gives EDC platforms flexibility and potential. When your EDC platform adapts directly to the specific needs of your study, your vendor doesn't have to invest in hardware and software, which further drives down your costs. And when the cost of your EDC platform goes down, more of that money can go into your research. "Overall, it's less expensive because it's less up-front investment," Kelly says. But the most important takeaway from the SCDM 2018 conference is that if you're not on the cloud, you have to get there. 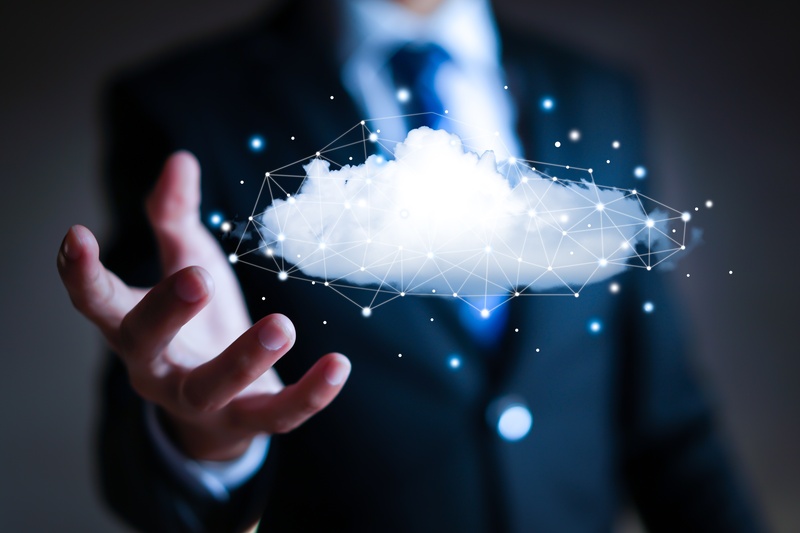 While cloud services aren't a new concept in general, their potential is just beginning to revolutionize the clinical research industry. From cost- and time-saving measures, to reliably storing your research data, to integrating with other tools and services, a cloud-based EDC platform opens new doors for clinical research studies. To learn how MedNet's operating on the cloud, click here.